Asia has produced some of the best actors in the world. Each year hundreds of films are released across the continent. The film industry is expanding in popularity and some of the high budget movie producers and studios are willing to pay these actors massive paychecks. We look at the top 10 highest paid Asian actors as of 2015, according Forbes. 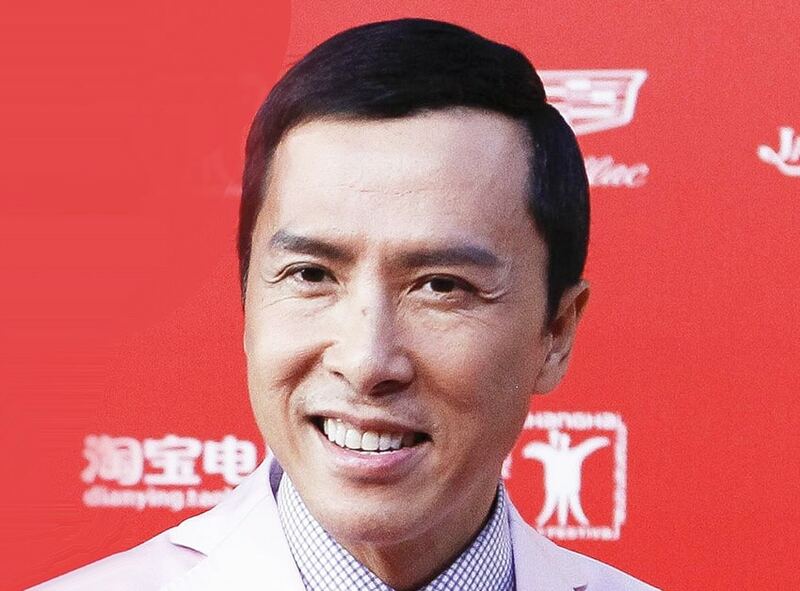 Guangzhou-born actor, martial artist, film director, producer, and action choreographer, Donnie Yen is considered to be Hong Kong’s top action star. Yen who holds black belt in Judo is currently one of the highest paid actors in Asia. According to the 2015 Forbes China Celebrity list, Yen earned an estimated $7.2 million (46 million yuan) between 2014-2015. Popular Chinese actor, model and singer Huang Xiaoming is one of the top-earning actors in China’s entertainment industry. Xiaoming earned a total of $12.4 million (79 million yuan), according to the 2015 Forbes China Celebrity list thanks to his appeareances in several box office hits in 2014 including ‘Love in the Buff’, ‘An Inaccurate Memoir’ and ‘White-Haired Witch.’ His endorsement deals include Olay, Baleno, and Tissot.